The biggest scourge of businesses nowadays is a negative review. Since most of the businesses have a website and a social media presence, there is a huge chance of negative things being written about them on review sites and local listing websites. There could be many people behind such review – an unethical competitor business, a past employee with a grudge, or just someone trying to have lame fun on the internet. But whoever the source may be, even a single such review can be potentially very dangerous and cost your business a number of customers and the reputation that you worked so hard to build. This is precisely why reputation management is absolutely necessary for your business and should always be your priority. 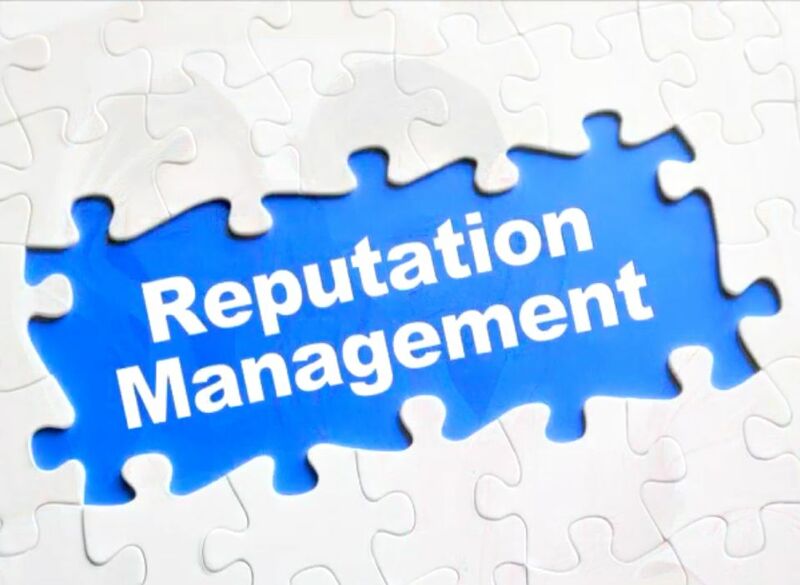 Reputation management, or online reputation management (ORM), is the practice of keeping a close watch on what is being written about your brand, its products and service, its customer experiences, or its employees. It also involves reporting any such negative review and pushing it so far behind in the pecking order on Google that no one accesses it, or even removing the link permanently.